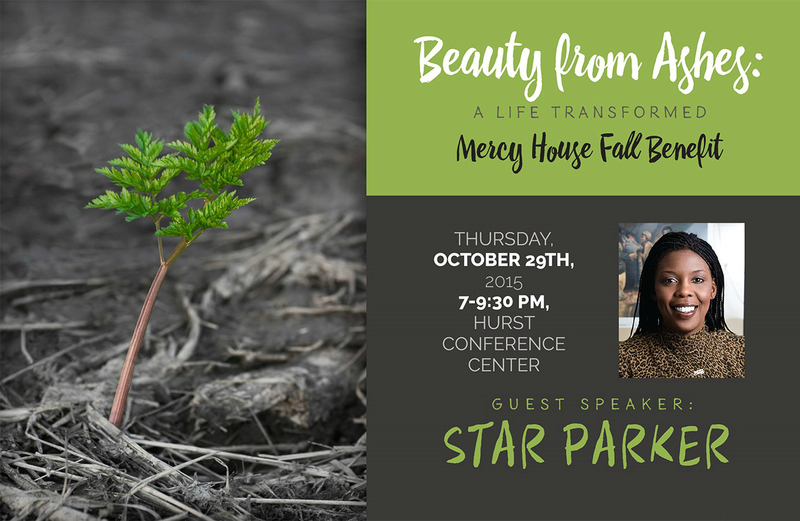 Our 7th annual event promises to be another inspiring evening as we share moving stories from our theme: Beauty from Ashes, A Life Transformed. Enjoy our evening of wonderful food, music, and our inspirational videos as we rejoice in what God is doing to rescue women and their babies from brokenness and bring them into a beautiful future. 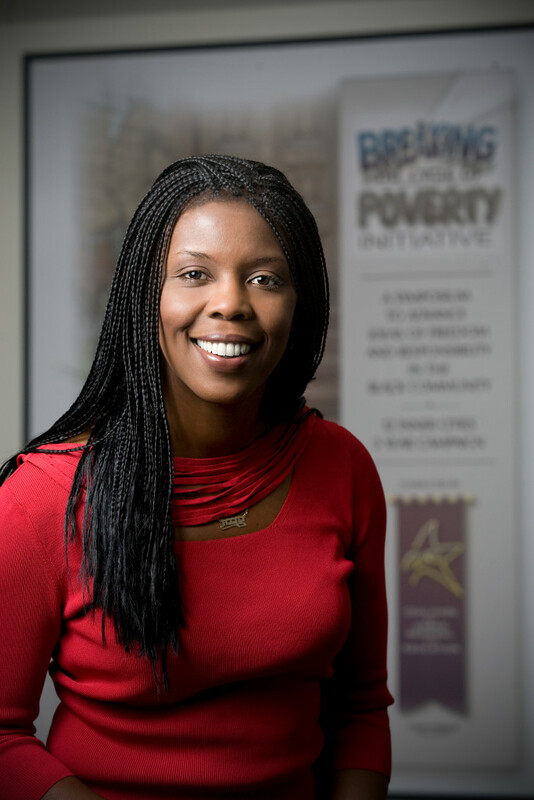 We are also extremely pleased to have as our special guest, Star Parker, the founder and president of CURE, the Center for Urban Renewal & Education, a 501c3 non-profit think tank which promotes market based public policy to fight poverty. Before involvement in social activism, Star Parker had seven years of first-hand experience in the grip of welfare dependency. Now, as a social policy consultant, Star is bringing new energy to policy discussions on how to transition America’s poor from government dependency. We are looking forward to hearing Star’s gripping testimony and vibrant message of hope. More of Star Parker’s accomplishments can be found at her website, urbancure.org. We hope you’ll join us for this inspiring evening. To Register for the event, please RSVP by clicking the Register Button. Sponsorships for our event are available. For information about levels and benefits of being an Event Sponsor, Click on the Sponsorship button. There will be an opportunity given to make a commitment of support and give a donation at the end of the evening. If you cannot participate but would like to support our ministry, click on the Donate Button to make a donation now.